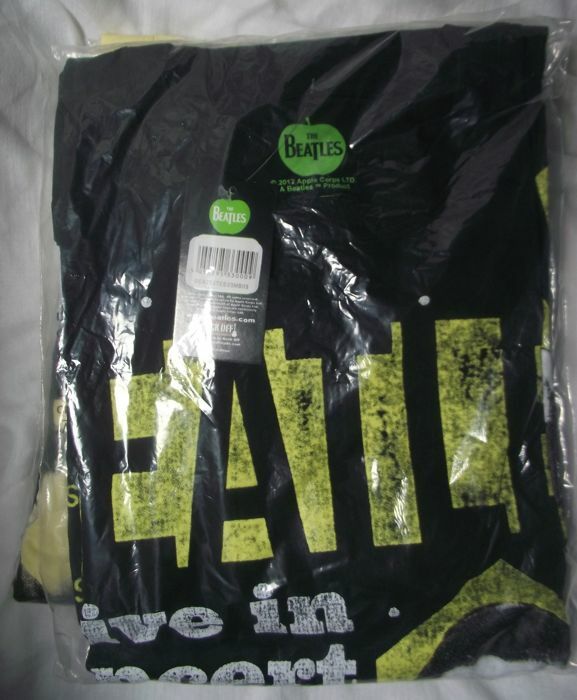 Three Fantastic Official Beatles T shirts, still sealed in their original bags. All are size XXL. 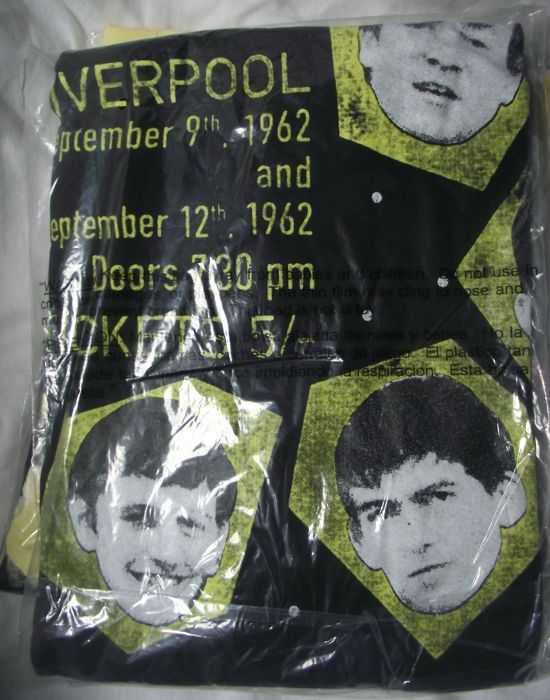 Three hard to find mint Beatles T shirts. 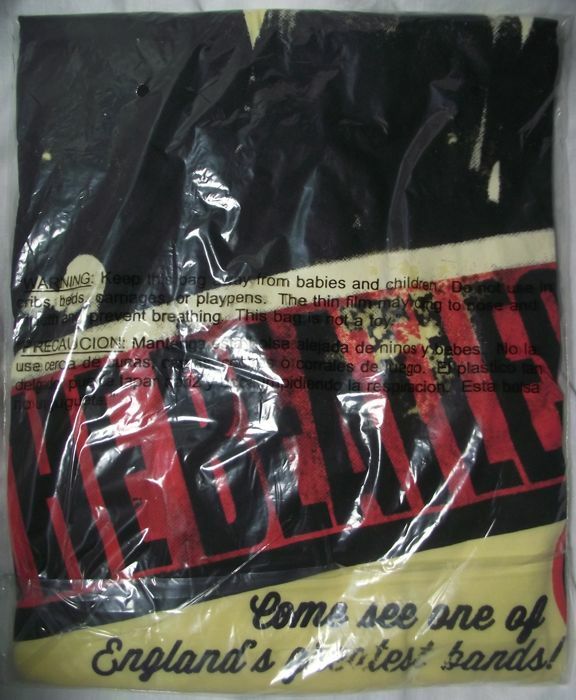 These are end of line T shirts and are increasingly becoming difficult to find in mint condition( all XXL ). 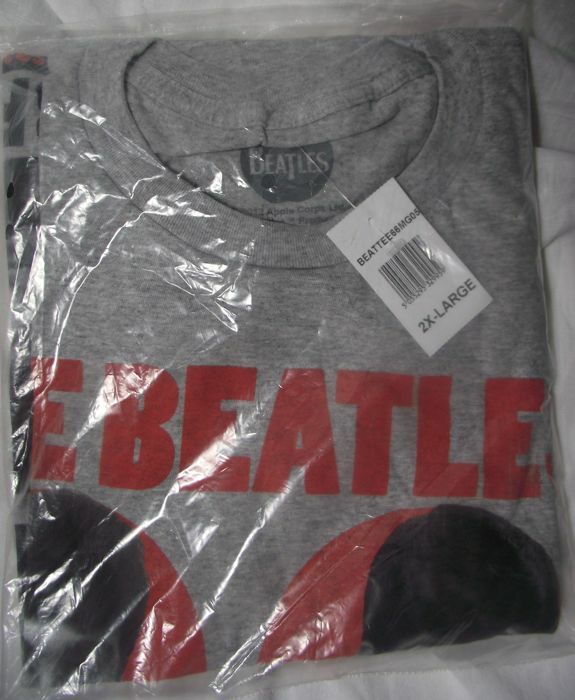 Three great official merchandise Beatles T shirts. 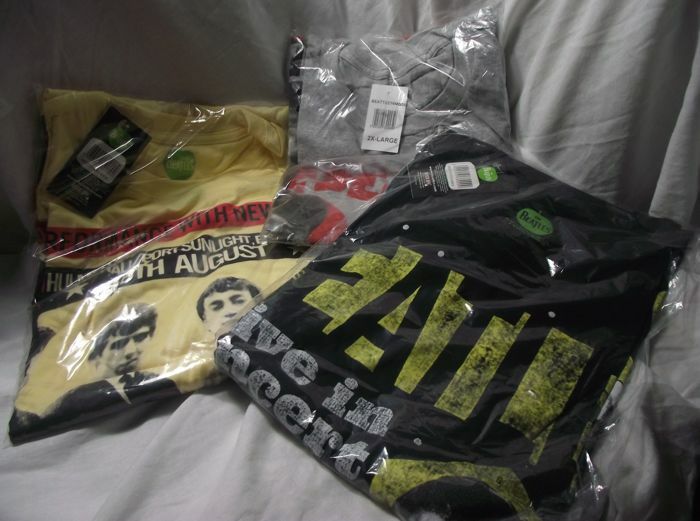 They are all brand new in their original bags and are all size extra extra large( XXL ). 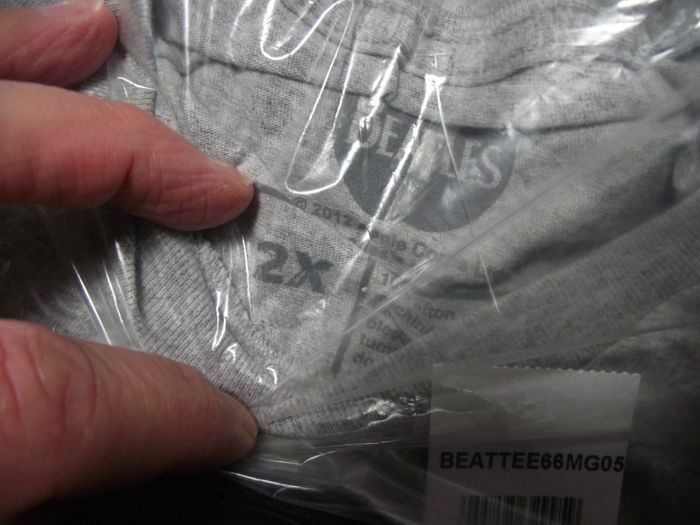 These T shirts are end of line products, no longer being produced, thus making them harder to find in mint and sealed condition. 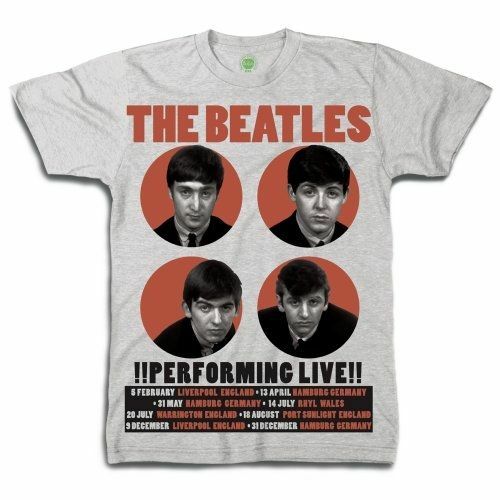 The Ts are: 1/The Beatles Men's Premium Tee: "1962 Performing Live". 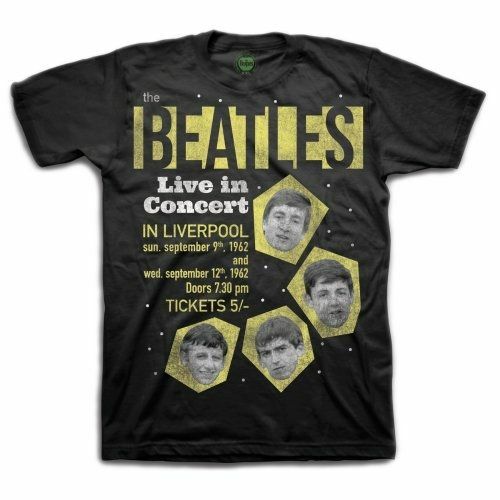 2/The Beatles Men's Premium Tee: "Iconic Image" with sublimation printing. 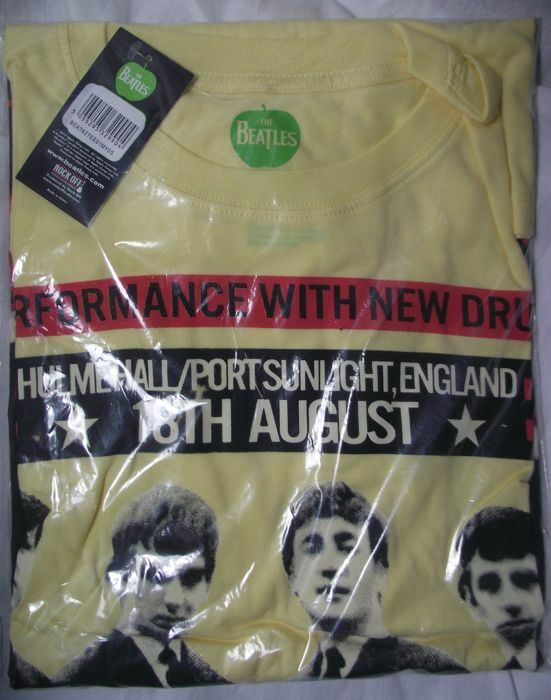 3/The Beatles Men's Premium Tee:"Port Sunlight". Please look at all of the photos. I've been asked to provide information as to when these T shirts were released. 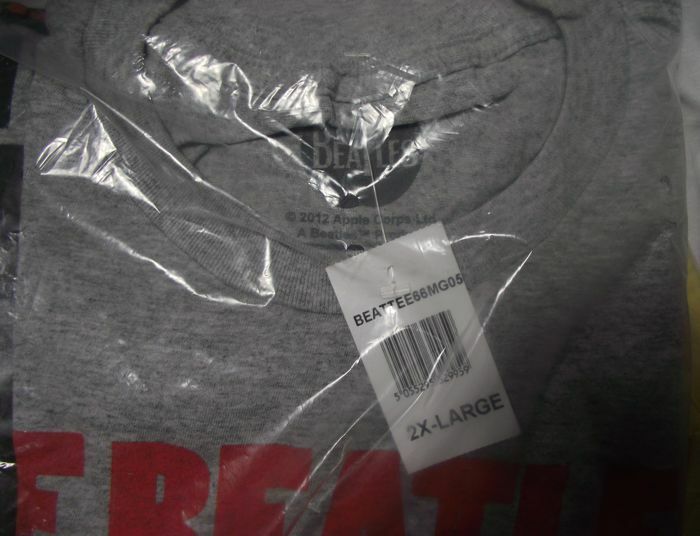 So, after the description of each shirt I've added in brackets the copyright date that is displayed on each T shirt tag. 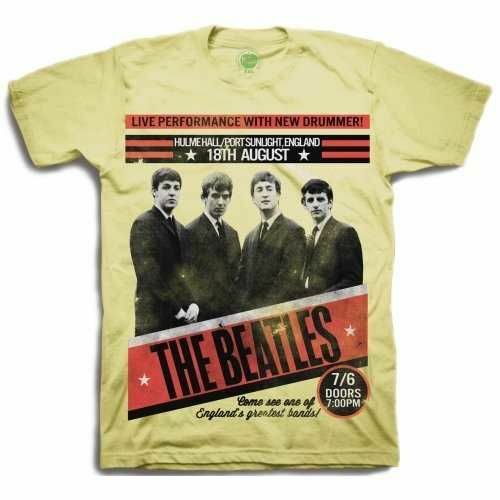 1/The Beatles Men's Premium Tee: "1962 Performing Live"( Cotton. 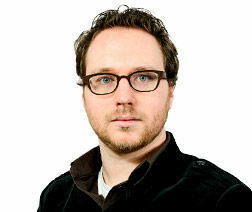 Copyright, 2012 ). 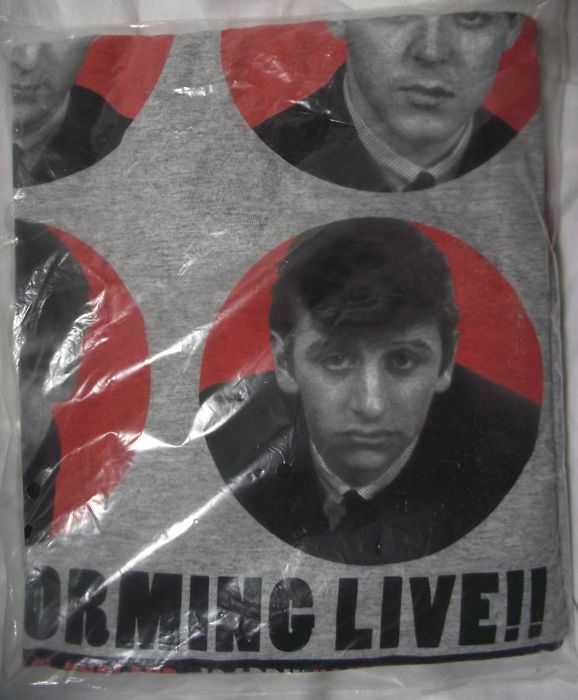 3/The Beatles Men's Premium Tee: "1962 Live in Concert"( Cotton. Copyright, 2012 ). A great guy. Good communication. Speedy delivery. An honest seller. I know him personally from my visits to his hometown. A good bloke. Good seller, great items in great condition at a great price. 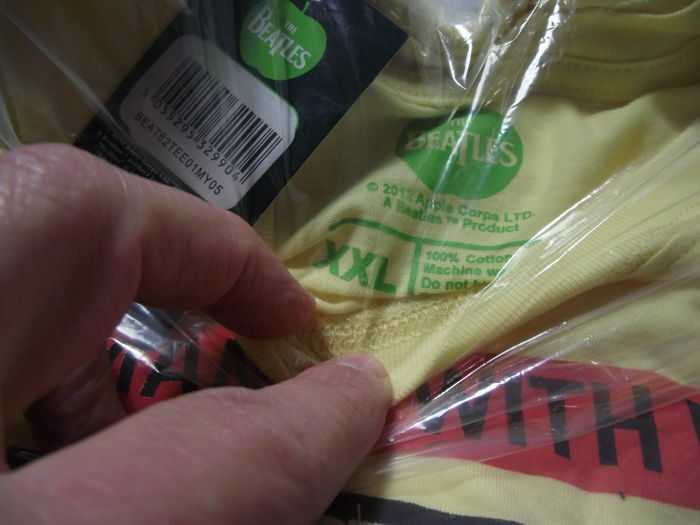 The seller dispatched the item quickly and made great efforts to ensure its safety. It was also described correctly. Excellent seller. Beautiful items, fast delivery and very friendly. Thank you again! Ware in Ordnung, sehr schnelle Lieferung und ordentlich verpackt. I was a bit snowed under. I do work too you know. You got a good deal though didn't you? Thanks for your patience. JUST ARRIVED IN A VERY SUPER CONDITION. Vlotte toezending. 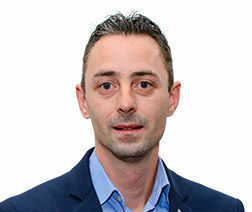 Veilig verpakt en persoonlijke noot : kaart met boodschap van de maker - erg gewaardeerd. 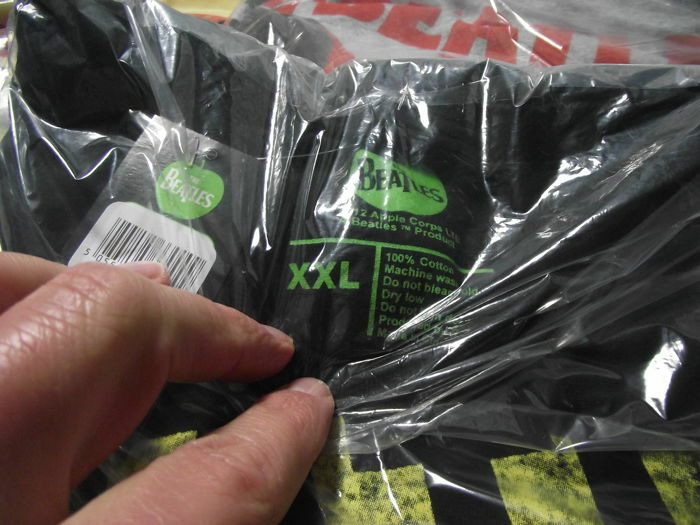 Great shirts will keep them in packaging. Vous pouvez également retirer ce lot chez le vendeur: Liverpool (Merseyside), Royaume-Uni.